Are you one of those people who are earnestly seeking for an opportunity of a scholarships for Africans students in the United States? We are pleased to inform you that there is currently an opportunity for a full funded International MasterCard Scholarships for students in all developing countries including Africans. Please also note that the 2019 admission and scholarship application form is out and are available at the school website portal. The MasterCard Scholarships Foundation program is aimed towards developing a far more educational inclined African youths whom for one or more reasons are not capable of supporting themselves financially in college. The program aimed at transforming students with vision and mission in to becoming the great leaders of tomorrow, by motivating them to be more active contributors in their respective societies. This scholarships program by MasterCard Foundation allows all participating students to complete their academic programme without having to worry about any sort of financial burden throughout your year in college. MasterCard scholars program provides students with several benefits such as: financial, social, and academic support. Financial support includes, but is not limited to, tuition fees, accommodation, books, and other necessary academic materials. 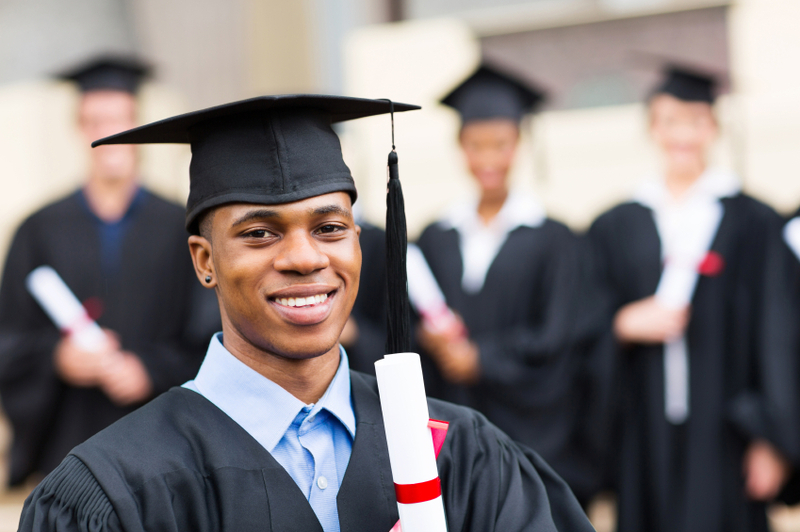 However, eligibility for the MasterCard Foundation Scholarships Program varies from institution to institution. Please kindly note the following to figure out if you are eligible to apply for the MasterCard Scholarships Foundation program. Must show the intent of going back to your home country once the program is completed. Who To Apply For The Scholarship? Actually, in every scholarships programs there are usually "who to" and "who not to" apply. In this case however, the MasterCard Scholars Foundation program taking place at the Michigan State University in the United States is available exclusively for students who have completed a Bachelor's Degree program in any of the Sub-Saharan country in Africa and also citizen or residents in an African country. MasterCard Scholars Foundation program is strictly for undergraduates and postgraduates students who have completed a Bachelor's Degree program. Note: Application must be submitted online via the Michigan State University website on or before 1st February 2019. Having read this you can now apply for scholarships for Africans students at Michigan State university, in the the United States. For more related updates on Scholarships for Students please do subscribe to this blog so as to get our future updates all delivered to your inbox. Also remember to share this post using the social buttons below. Do you have any question regarding scholarships programs? Please do well to post all your queries using the comment box. Please could any one send me the link to which i am going to submit the doc. Please how can I apply for the scholarship?